Although it has already been running in beta mode at some of the world's largest investment banks over the past year, the public is set to get its first look at Symphony tomorrow at the Lanesborough Hotel in London. The messaging tool provides "secure, compliant messaging" and was conceived after Wall Street was dismayed over potential snooping by Bloomberg reporters. With partnerships with Dow Jones and Reuters in the works, we will have to see if this will be the true Bloomberg killer! 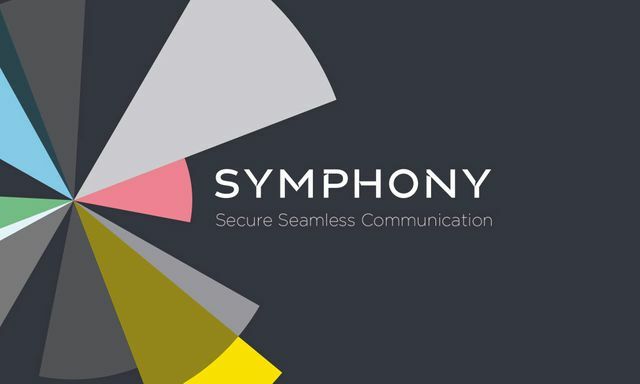 Symphony is the brainchild of Goldman Sachs, which headed a consortium of banks that spent $66 million (£42.7 million) buying chat platform Perzo last October to turn it into Symphony. The list of other backers reads like a who's who of investment banking — JPMorgan, Bank of America, Citigroup, Credit Suisse, Deutsche Bank, Wells Fargo, and Nomura. Many of these banks have been using Symphony internally since the investment, according to an email from Symphony. The Palo Alto-based company, is already reportedly worth $1 billion (£650 million).